We believe in great cloud contact center software paired with unparalleled customer service for the people who place their contact centers, companies, and customers in our care. 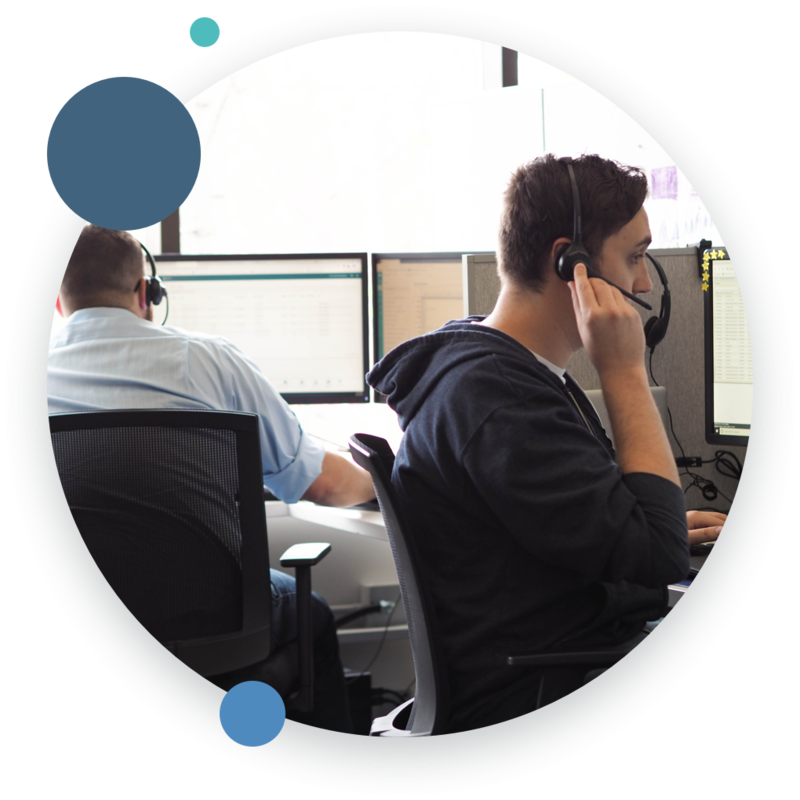 We are anchored by the benefits that our contact center products and services provide and sustained by an unwavering dedication to giving you a positive experience with each and every interaction. We start with a discovery stage, where we work to understand where your organization and contact center currently sit and where you'd like to take them. We then identify the specific requirements needed for successful implementation and launch. We cover every aspect of the solution and dive deep into the unique requirements of your business and KPIs used to operate your contact center. From these discovery sessions, we develop a detailed TOPS (Technical and Operational Survey) that we review together to help ensure all of the pertinent details, timelines, and things that matter most to you and your contact center are clearly outlined. Once the discovery process has been completed, the implementation stage begins. By focusing on the importance of often-overlooked processes such as customer handoffs, product/user adoption, and development of KPIs, we create an implementation process centered around your organization and goals that begins with a specific training curriculum designed to match the expectations laid out in the TOPS. To turn your team into experts by making them self-sufficient. To teach the correct people within your organization about the product’s features and functionality. To train the correct people within your organization to configure and maintain the system internally. To train the business lines to make updateable changes to the platform without IT assistance. To ensure that your unique configuration is set up properly before you go live. 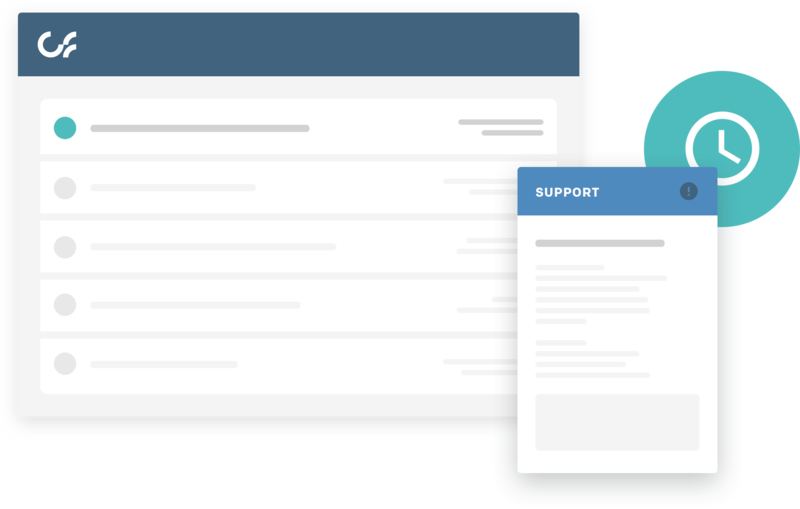 During the implementation process, you will also be introduced to your customer success manager (CSM), who will be your primary business contact once your onboarding is complete. Your CSM is the ultimate owner of your communications with Connect First; they are your champion, dedicated to ensuring your business needs are met. Aside from resolving the problem as quickly as possible, I want customers opening support tickets with us to understand we're an advocate for them. We've got your back! Making customers happy is my passion and every day I strive to have a positive impact and take pride in being Connect First’s primary point of contact for my customers, giving them the voice they need to get things done. My philosophy when it comes to supporting our customers is to treat customers the way I would like to be treated. I do my best to communicate throughout the experience so they feel taken care of and leave with a great experience. When someone has a deeper understanding of the technology they use, they have a deeper connection to it, more confidence that they have the ability to bend it to their business needs, and overall greater satisfaction with the product. My philosophy when it comes to supporting our customers is to be impeccable with my word, never make assumptions, don't take anything personally, and always do my best. The best thing about my role is the satisfaction of resolving complicated issues and the team I get to work with. While we want to help customers address issues and misunderstandings with the platform, ultimately our aim is for them to feel confident in using the software by having the knowledge and tools to create what the want independently. 24/7/365, our Technical Solutions team is available to answer any and all of your questions related to the platform. They know the ins-and-outs of the platform and have insight into your current set up and ongoing operations. When you call in with a question we guarantee you'll speak to a friendly, helpful and informed Technical Solutions Engineer who will listen to your current issue or situation and do their best to resolve it. 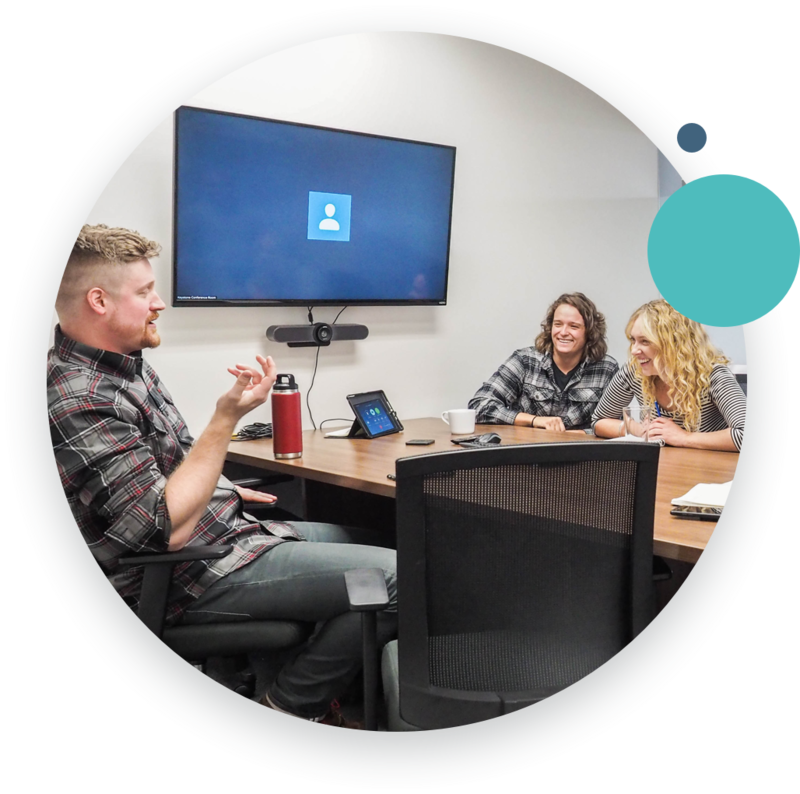 Our Technical Solutions team is housed right in our Boulder office, yet provides support across all time zones and is in close contact with both our development teams and CSMs. If the answer isn't immediately obvious or is something a little tougher to navigate, we'll get in touch with the right folks to get to the bottom of it. We know your contact center operations are critical to your customers, your sales goals, and consequently the success of your organization. Once you hit submit we'll reach out within minutes with an answer to your question or to find out more about the issues or situation you're running into. From the very beginning we've aimed to provide an incredible cloud contact center platform paired with impeccable people-first support. It's part of our mission and is built into everything we do. We employ a proactive approach to identifying potential issues and resolving them before they impact your business. We're here for you and hope that you and your contact center teams can feel good knowing you've chosen a cloud contact center platform provider who values you and knows the mission-critical role your contact center plays within your organization. "One weekend you may find me at a motocross track or climbing, the next I could be geeking out over a new metal artist." "I'm an avid Magic: The Gathering player!" "I am an avid skier and outdoor enthusiast that's always planning my next adventure." "I enjoy hanging out with my identical twin daughters." "I enjoy cooking, gaming, lifting weights, playing instruments, and finding new music!" "My black lab, Monte, gets to come to work with me every day."